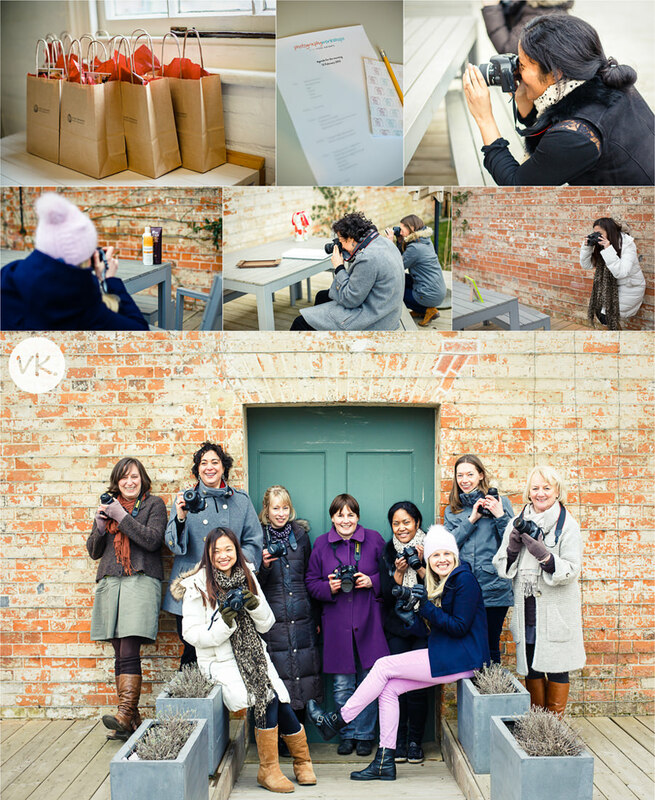 I ran one of my Photography for Bloggers workshops on Wednesday for 9 talented ladies. This workshop is designed for people who run their own businesses creating products which could be anything from jewellery, to cupcakes, to homeware. 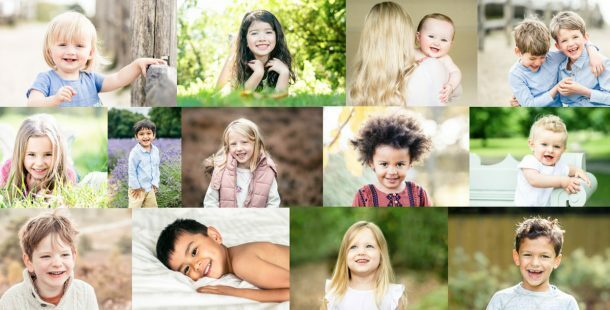 When you are creating products regularly, it’s just not practical (or affordable) to hire a professional photographer every time you make something new. And in the digital world that we live in, it’s so important that you are sharing your work regularly on social media and your blog. And amateur photos taken in bad light with bad composition just stick out like a sore thumb next to the other professional photos you may have had taken for your website. Taking great product photos really does make all of the difference to how your brand and your products are perceived. Many people (myself included!) are put off by bad product photos and just won’t buy something or go somewhere that is selling itself with bad photographs. And it’s not because I’m a photography snob (ok, maybe a little bit! ), but because bad photographs can just make things look, (dare I say it), a little bit cheap and tacky. We’ve all seen an advert for a new restaurant that’s opening, and if the photographs of the interior and the food are beautiful, it makes you want to go there doesn’t it? But if there is an advert with bad photographs of the food buy amoxicillin australia sitting on plates, you want to run a mile! Some people also come on the workshop who just want to be able to take better photographs of the things around them, or do a lot of craft activities as a hobby and want to take great photos of the things they create. Here are some photos from our morning together. Although it was freeeezing we did manage to get outside so the ladies could practise photographing their own products using the skills they had learnt. These lovely ladies run some fantastic businesses from leather jewellery, to keepsake quilts to beautiful homeware. I normally only run one or two of these product photography workshops a year, but I’ve had lots of people enquiring about them so I have added an extra date on 15th May in Surbiton. You can read more details and book your space here. I’d love to see you there!